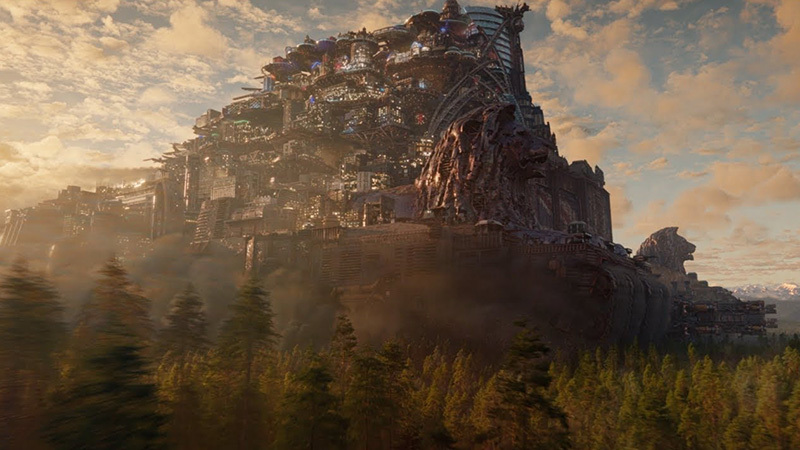 Universal Pictures has released a new Mortal Engines featurette, which takes you behind-the-scenes of the massive moving cities in the fantasy movie with the cast and filmmakers. Check out the new video below! 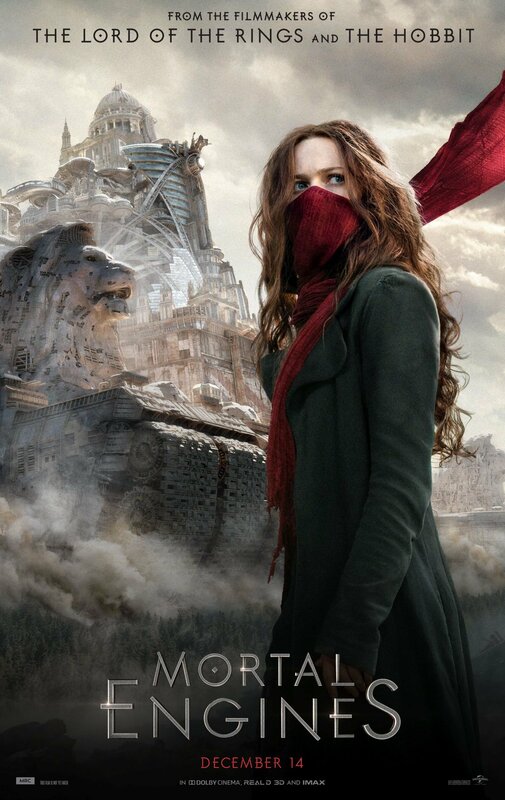 The post Mortal Engines Behind-the-Scenes Featurette Explores Moving Cities appeared first on ComingSoon.net.